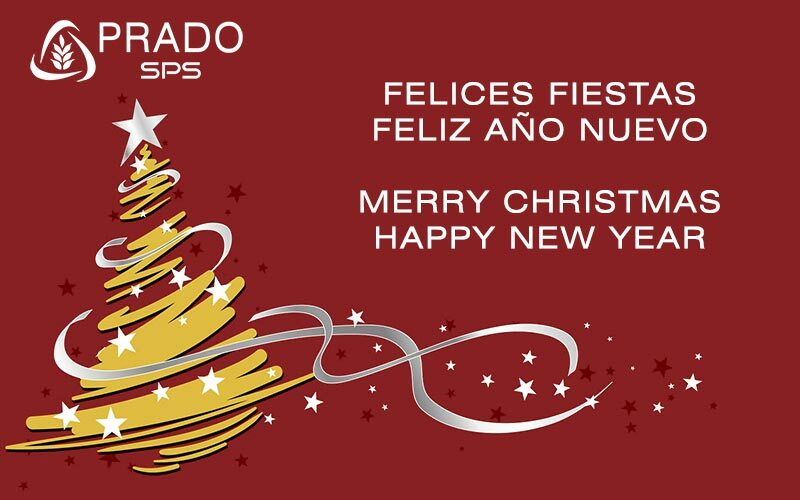 We wish you a Merry Christmas and a Happy New Year from Prado Storage Project Solutions. 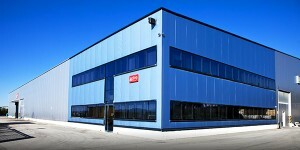 More than 20 years developing solutions for grain handling, storage and processing. We specialize in shiploaders and high capacity grain handling machinery.